InvestoCopy is a binary options trading system that runs on autopilot to predict trades. It claims it can earn thousands. Is this true or a lie? Read our review. Binary options trading, perhaps the most popular method of financial trades these days. There are a multitude of trading platforms and automated trading software available for those who wish to trade online. However, a lot of fraudulent systems are emerging as a result. A trader needs to be aware of these phony systems before they invest their money. 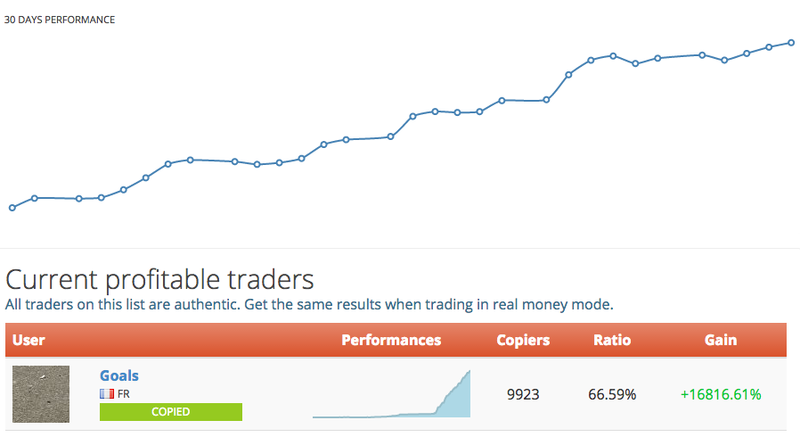 InvestoCopy is an automated trading robot system that promises its traders huge returns. Is this one of the good guys or simply another scam? Read our InvestoCopy review to find out. Investo Copy has been around for a few years now and claims that with its accuracy rate of 95% it can earn thousands of dollars a day. It bases its trades on a series of complicated algorithms, according to the promotional video. However, we are not given any insight as to how the system operates or how the creators came up with this supposed algorithm. Nor are we offered any information about the company on the website. We find this highly suspicious. We need to remind our readers that the average winning rate in binary options trading is around 87%, even with the highly acclaimed trading systems. Any system that claims it can predict 95% of trading signals is either outright lying or greatly stretching the truth. We have yet to see any such results with InvestoCopy. To trade with InvestoCopy you need to sign up with one of the brokers designated by the system. They do not allow you to use your own broker. You must also deposit at least $250 before you can start trading. Once you earn a profit (if you earn a profit) you may start the withdrawal process to get your money. During our InvestoCopy review, we discovered that none of the brokers that work with this system are regulated. Also their withdrawal processes are a bit confusing. We find this to be a huge deterrent to the system and recommend that you go elsewhere if you are serious about trading binary options and earning a profit instead of losing your investment. Final Conclusion: Is InvestoCopy a Scam? We cannot say for sure that InvestoCopy is an outright scam, but we cannot honestly recommend this system. We advise that you look for a system that has positive reviews rather than nothing but complaints about people losing their money. 7 Binary Options review: InvestoCopy: 1 stars.